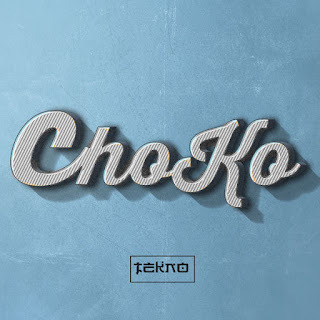 Triple MG serial hit-maker, Tekno premieres his brand new single titled “Choko ”, produced by KrizBeatz – the Drumer Boy. Just after his recent collaboration with Ciara on the song – ‘ Freak Me ’ and appearance on Kcee’s recent joint ‘ Boo ’. The singer continues his good music streak with the impressive track expected on his upcoming project.